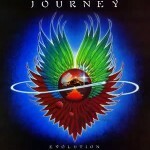 January 21, 2005 will go down in JOURNEY history as the band who’s mega platinum hits top the charts in the early and mid 80’s such as Don’t Stop Believein & Open Arms were on hand. 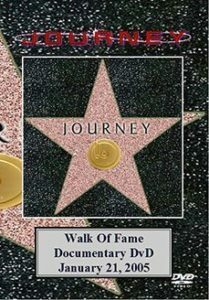 January 21, 2005 will go down in JOURNEY history as the band who’s mega platinum hits top the charts in the early and mid 80’s such as Don’t Stop Believing & Open Arms were on hand to receive their star on the Walk Of Fame. Little did the current lineup know that Steve Perry would surprise everyone and show up.